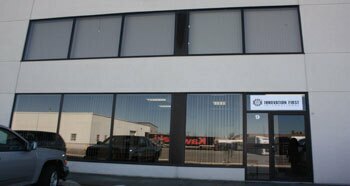 Innovation First, Inc meets all BBBOnLine Reliability participation and Better Business Bureau membership standards. 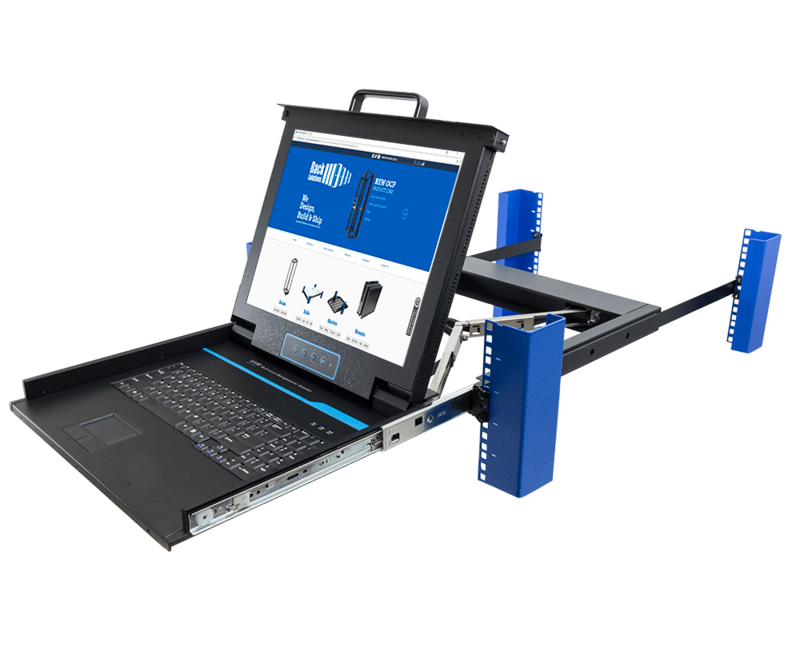 Check our participation at BBBOnLine. 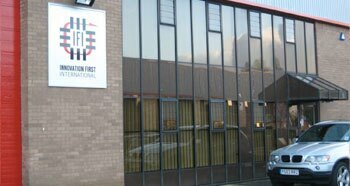 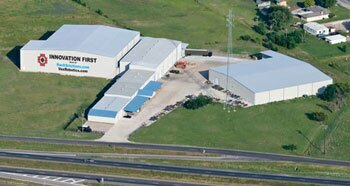 Innovation First incorporated in 1996 and is a privately held S corporation. 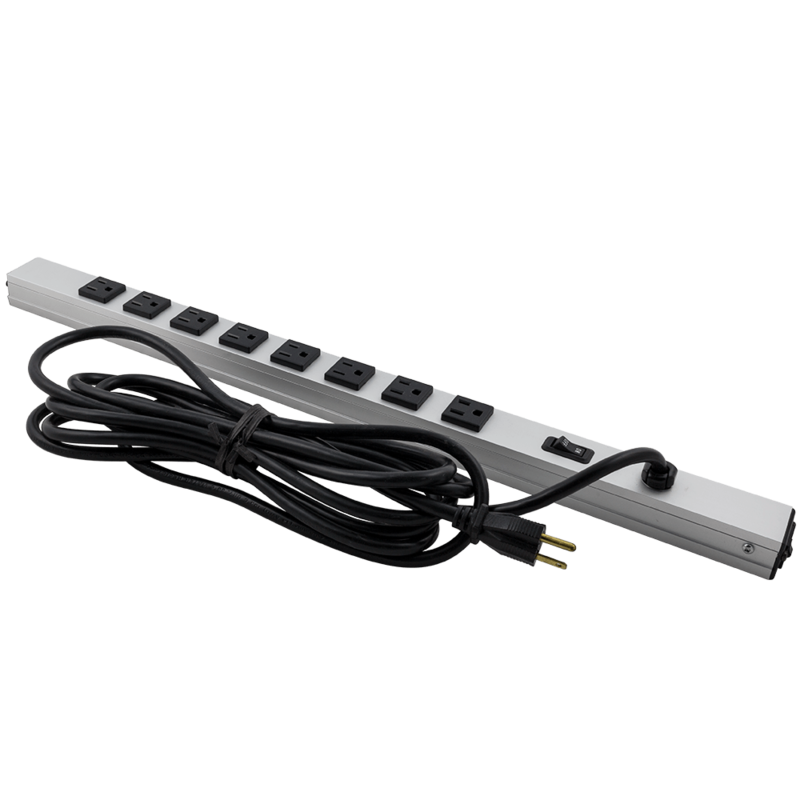 The company is founded on the belief that innovation very early in the design process is necessary to produce simple and elegant designs. 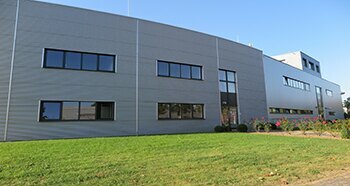 Innovation First began producing electronics for unmanned mobile ground robots and is now the industry leader. 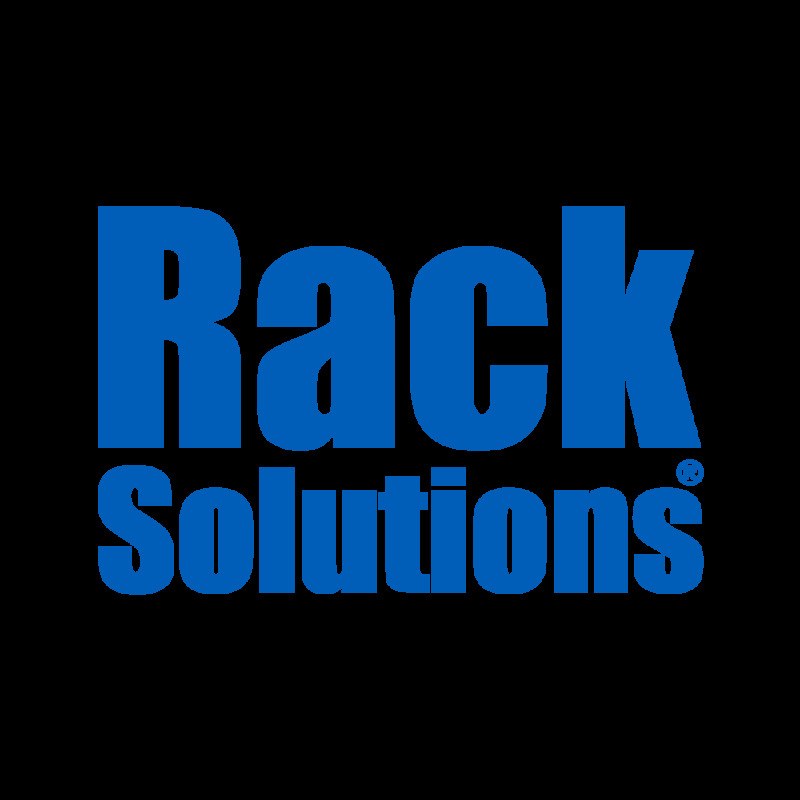 The RackSolutions® division was formed in 1999 with the goal of becoming the "Rack Mount Problem Solvers". 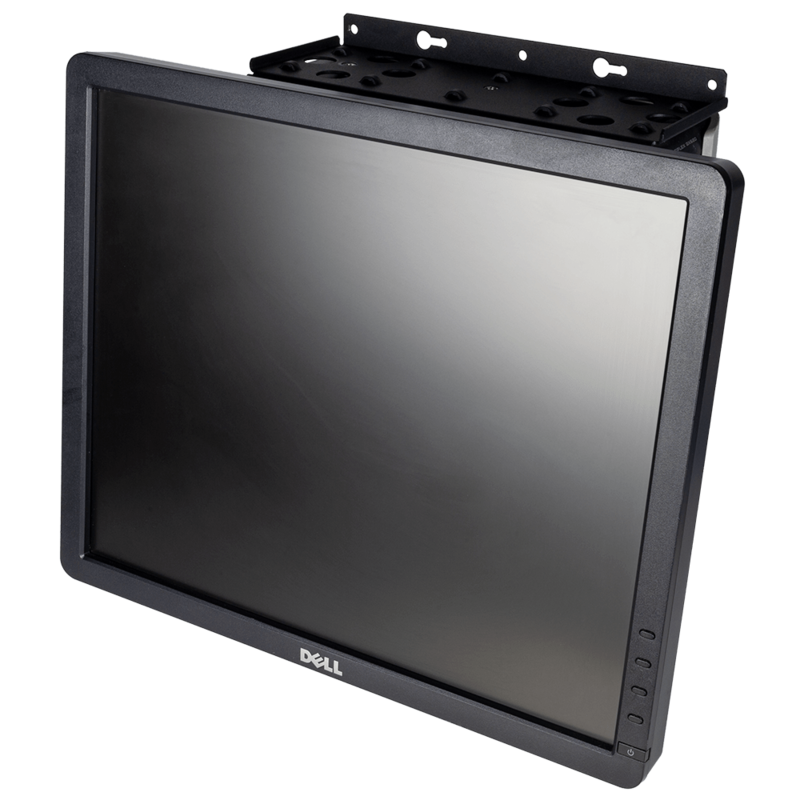 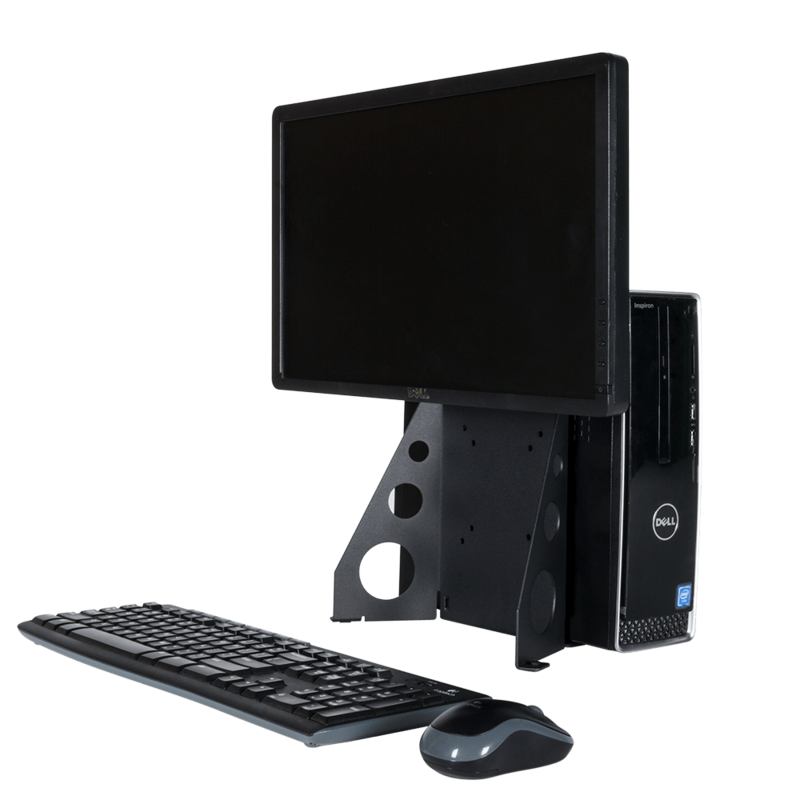 Innovation First works closely with all major computer OEMs to provide custom mounting solutions and industry wide rack compatibility. 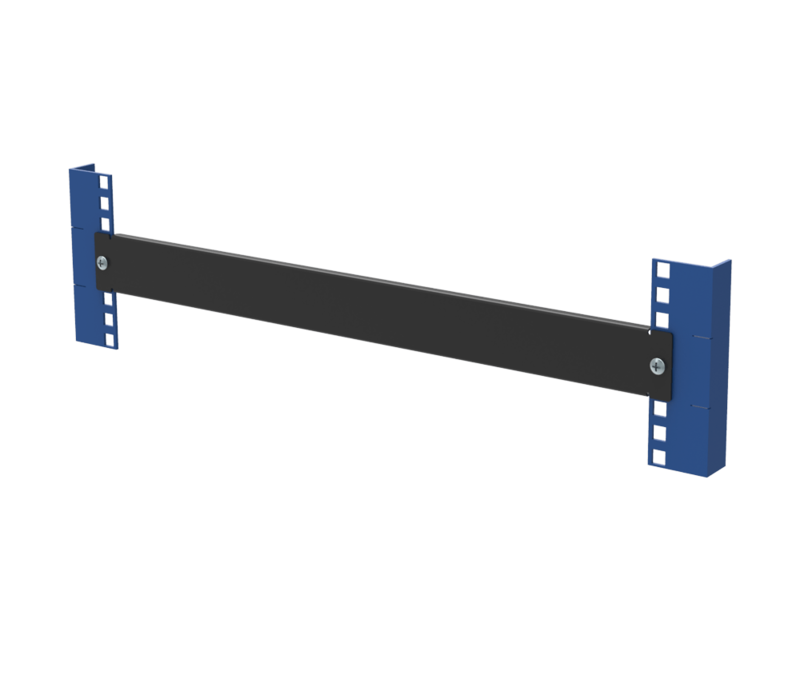 Its racking solutions are industry standards and are installed worldwide. 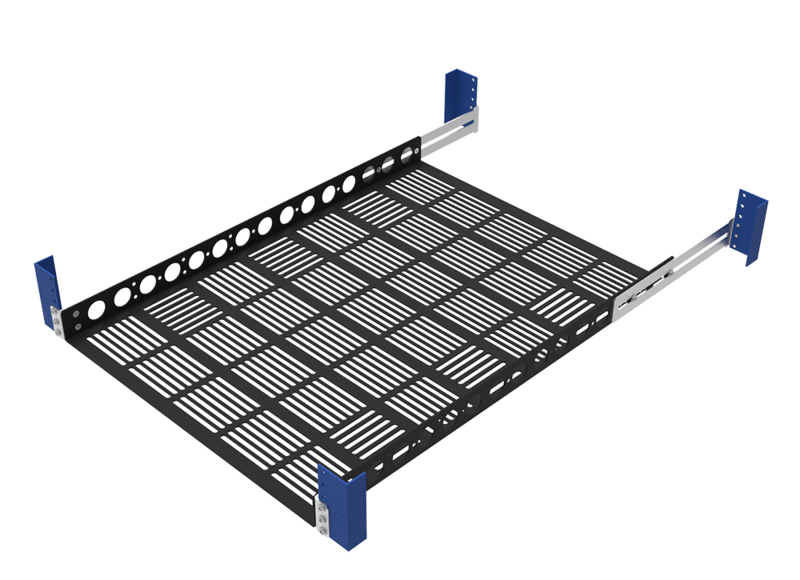 RackSolutions® now has a broad range of solutions for all rack types and rack manufacturers. 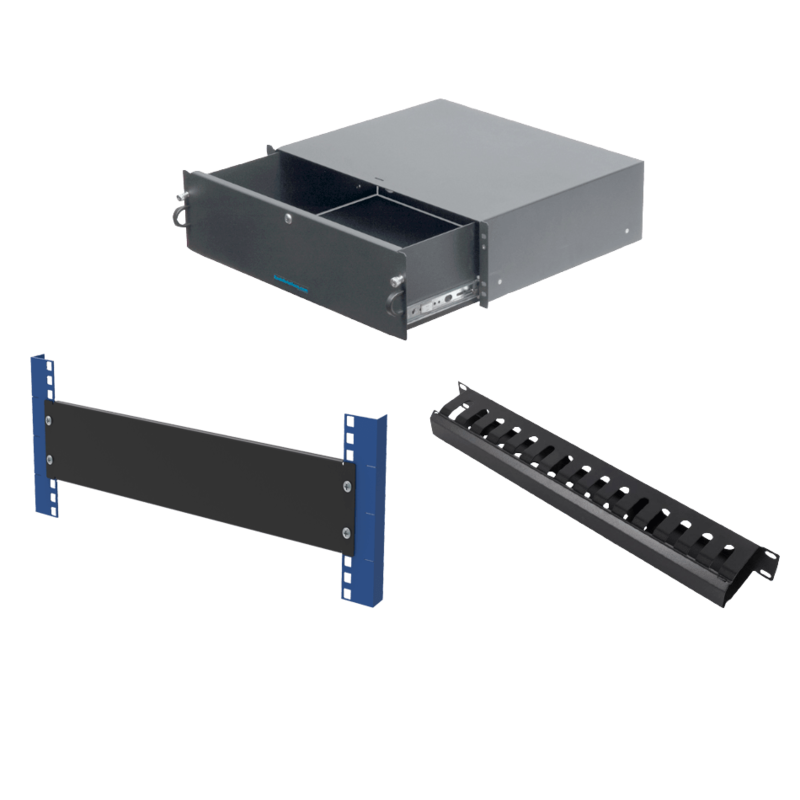 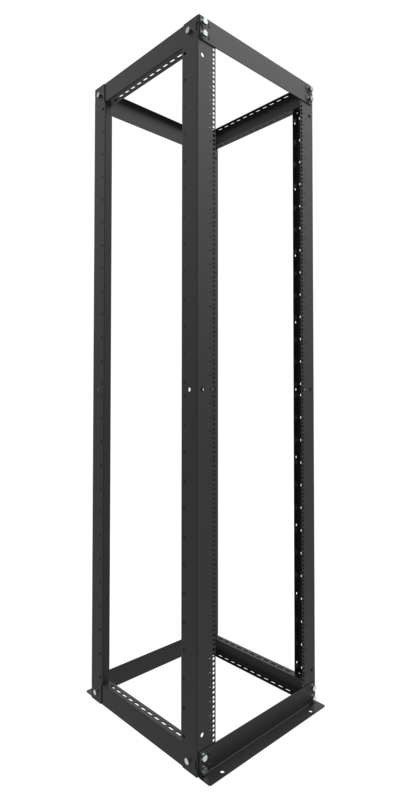 RackSolutions® is widely respected in the area of solutions for the rack mount industry. 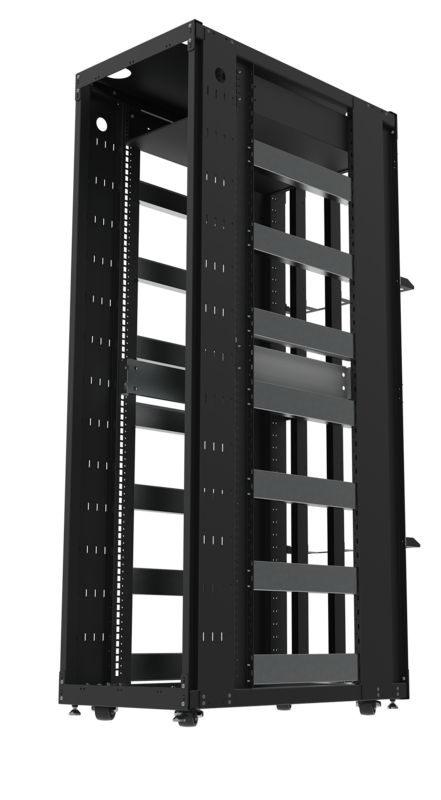 Working with all the major OEMs, RackSolutions® has established a reputation for adapting and designing solutions to solve problems created by inconsistent rack standards. 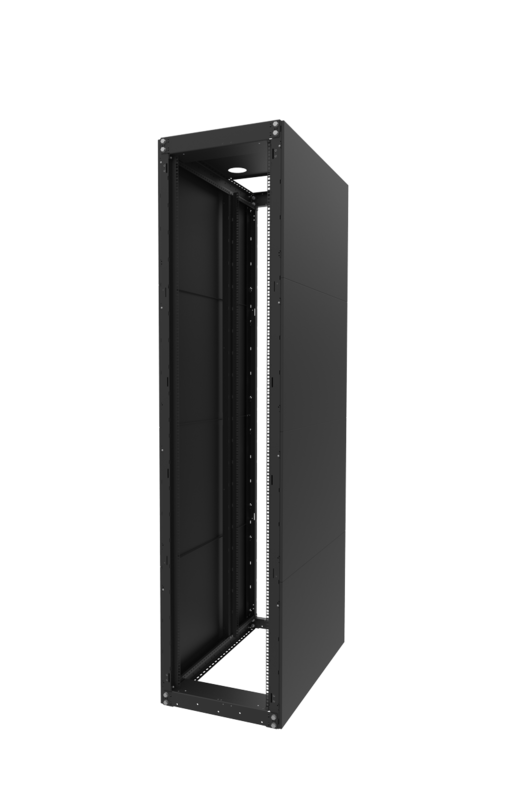 Custom products and fast design-to-build times are the cornerstones of RackSolutions' success. 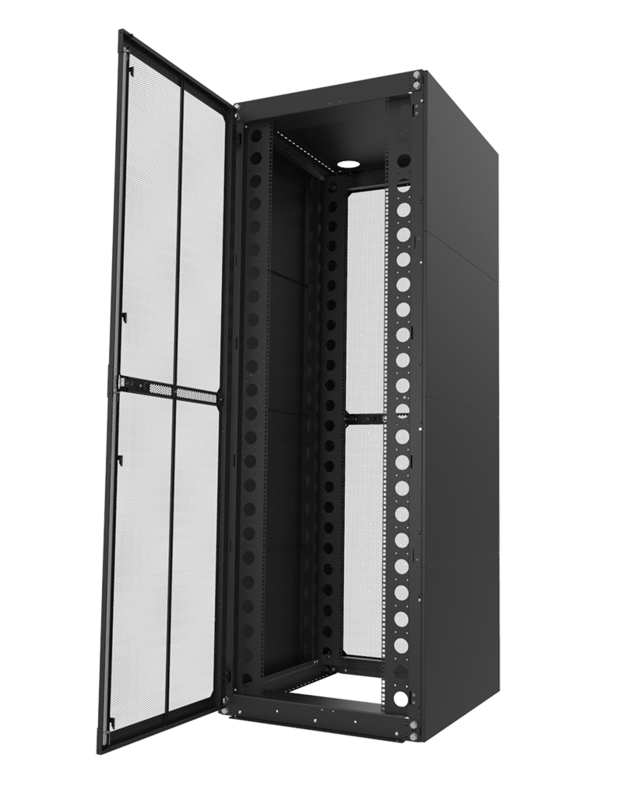 With an engineering process designed to create prototypes in 48 hours and final products within 2 weeks, RackSolutions® allows its customers to recover from racking issues before the problems become acute. 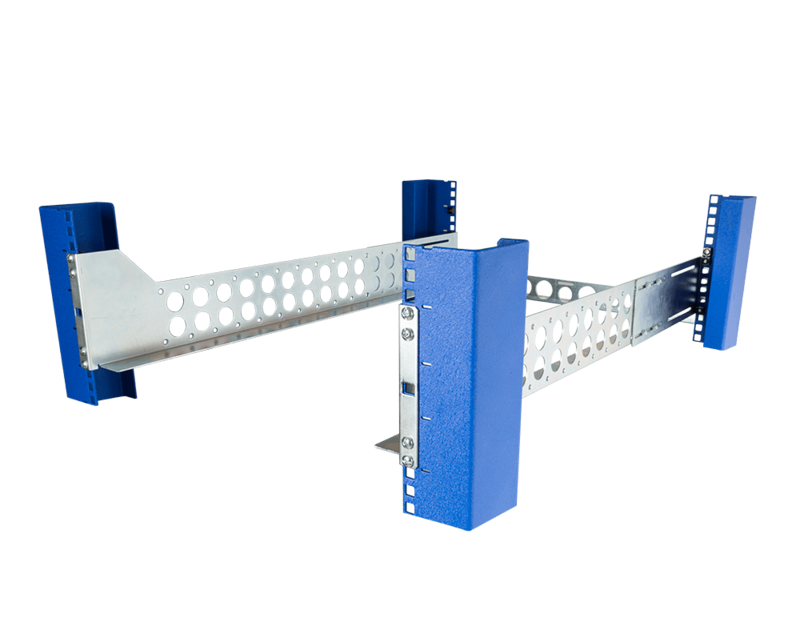 Its policy of absorbing engineering costs for the design of custom products means the customer only pays for the end product. 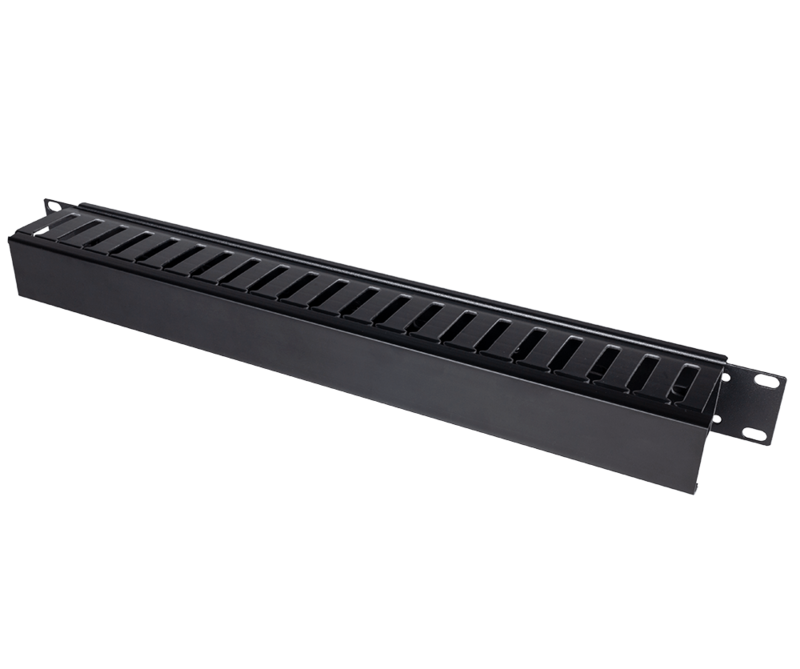 With over 90 years of combined engineering experience (70 years in the defense industry), RackSolutions® builds products to meet the demands and specifications of any customer. 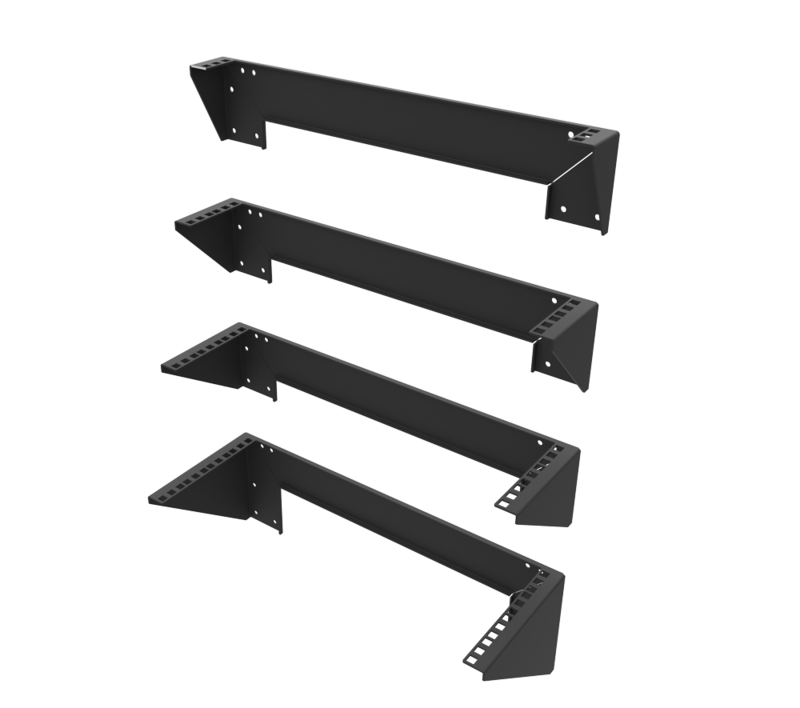 The RackSolutions® product line consists of conversion brackets, shelves and rails, 4 post racks and miscellaneous custom products. 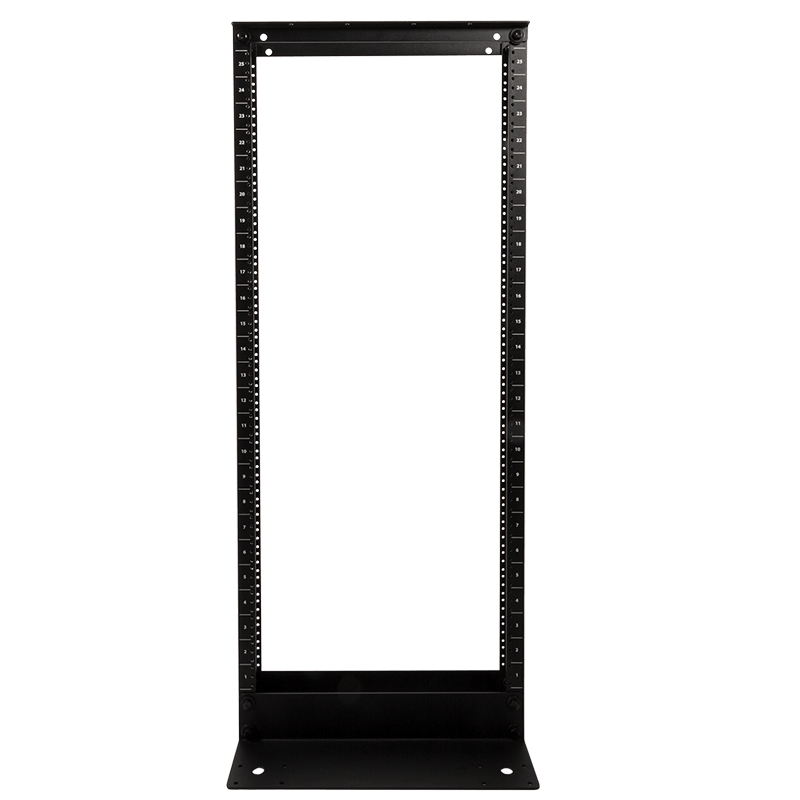 Its engineers design standard products to solve the majority of the customers' racking needs, while also offering services for custom solutions. 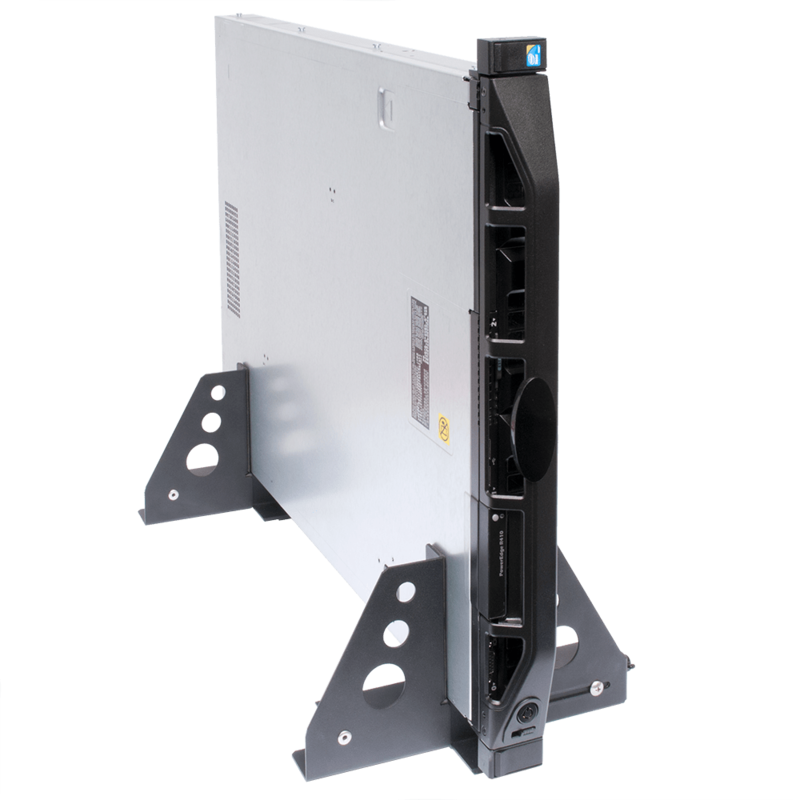 RackSolutions® conversion brackets (patent pending) are now the industry standard for installing servers in 2Post Relay Racks. 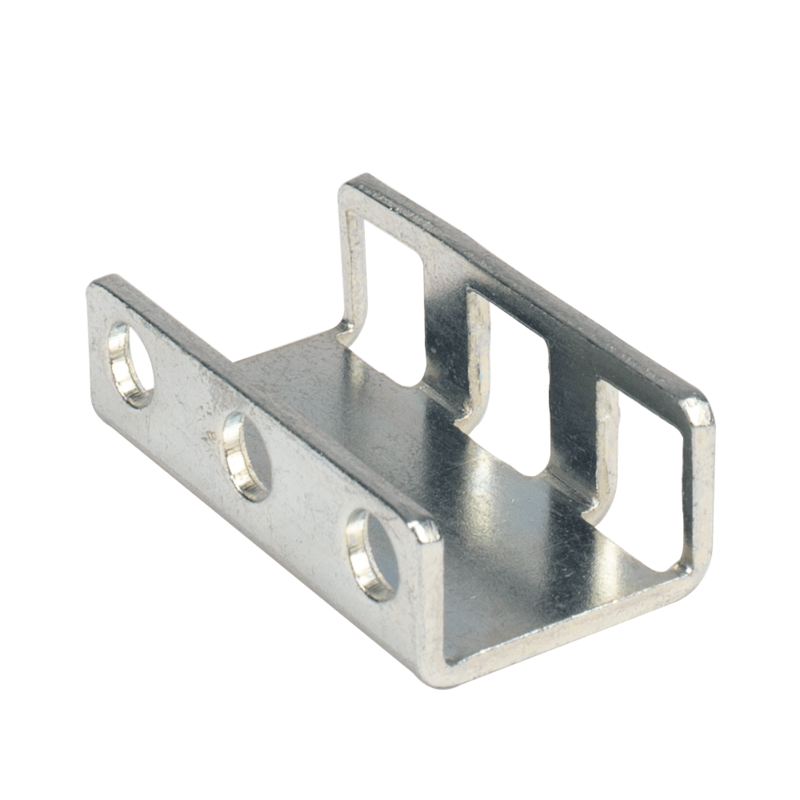 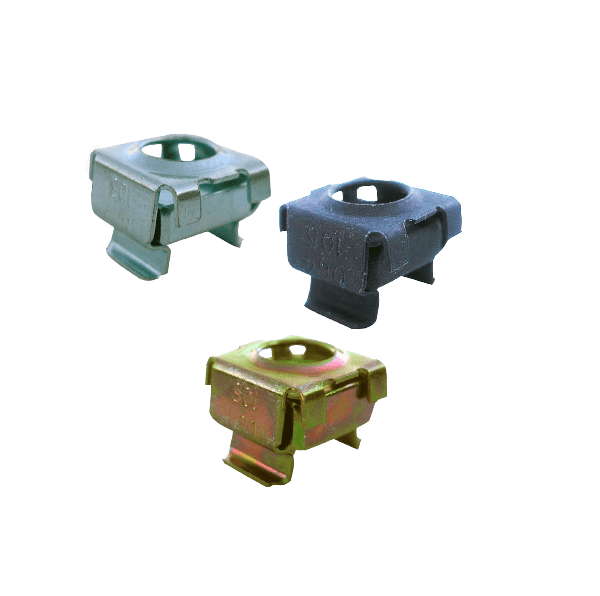 These conversion brackets are utilized by Dell, Compaq, HP, IBM and Gateway. 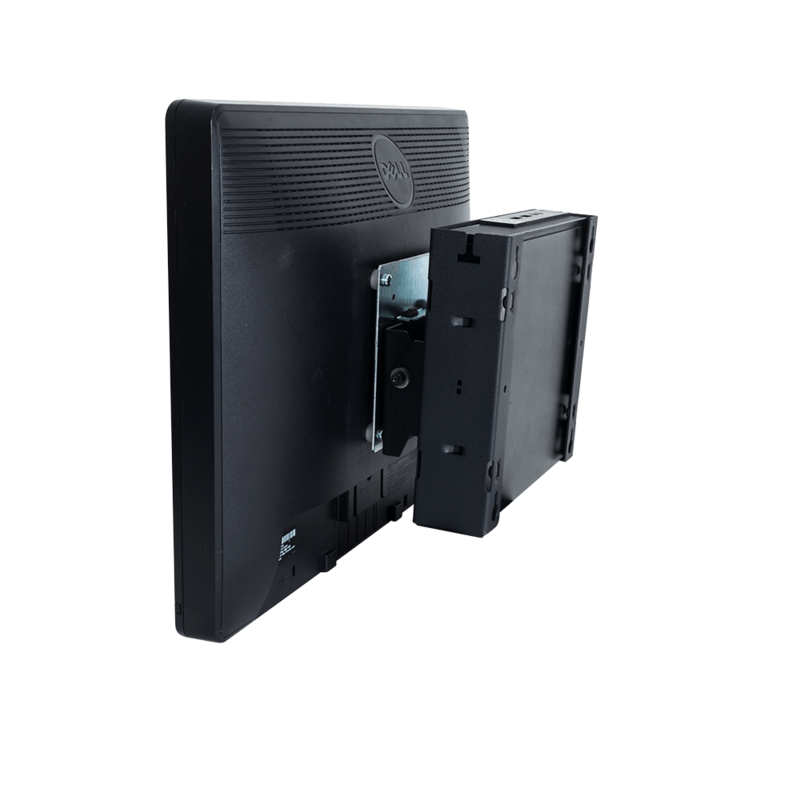 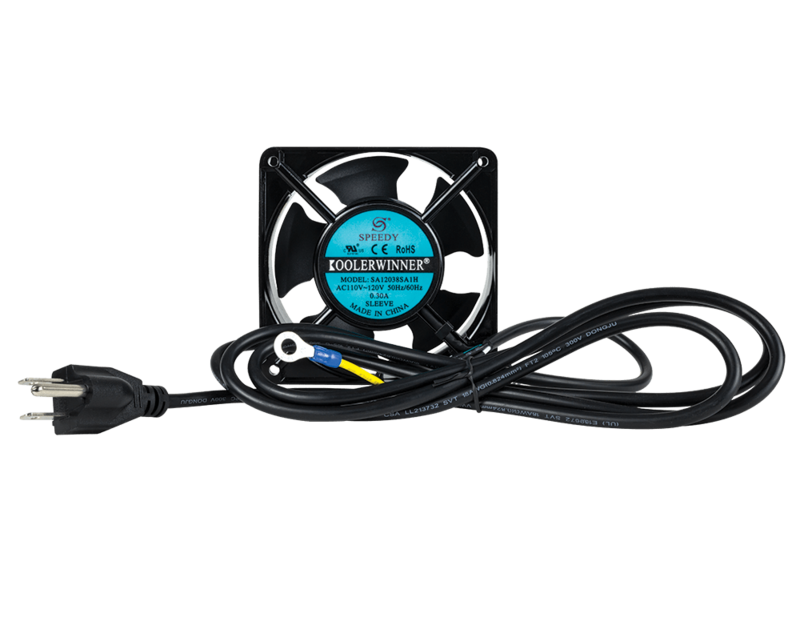 This solution supports broad installations, including expansive data centers at Yahoo, Walmart and eBay.